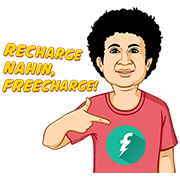 http://www.line-stickers.com/ – Recharge on Freecharge Line Sticker | Recharge nahin, Freecharge. 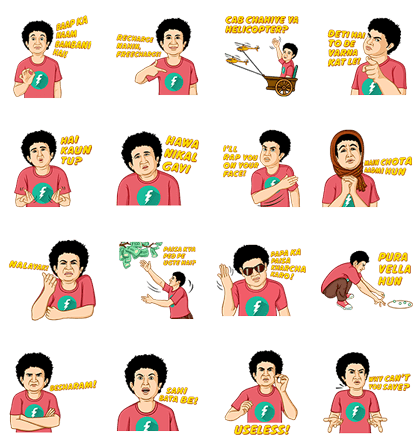 Available till July 5, 2015. Previous post Go Go Rauone-san!